Angus Brendan MacNeil MP’s refugee family reunification bill, named REFUGEES (FAMILY REUNION) (NO. 2) BILL, is a remarkable example of all-party cooperation allowing a private members’ bill to progress. It has sailed through its first House of Commons test. 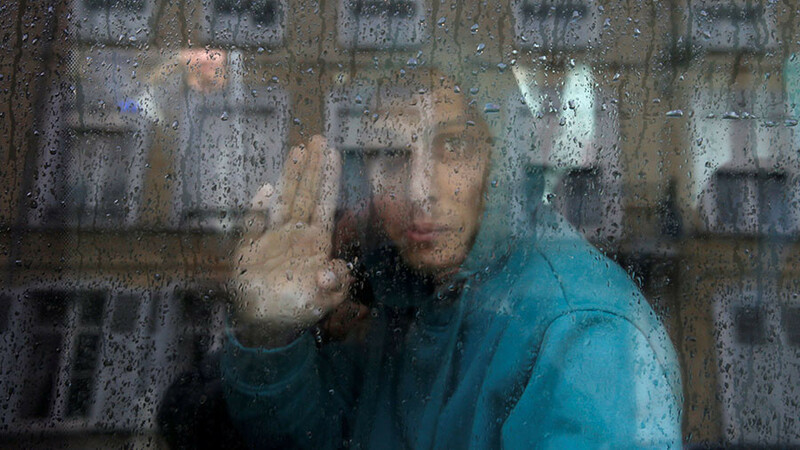 This proposed legislation would allow unaccompanied young refugees who have already arrived in the UK to sponsor family members to join them, and also makes provision for legal aid to be made available in such cases. The Alex Salmond Show broadcasts every Thursday on RT International at 07:30, 18:30 and 23:30(GMT) on SKY 512 and FREEVIEW 113.